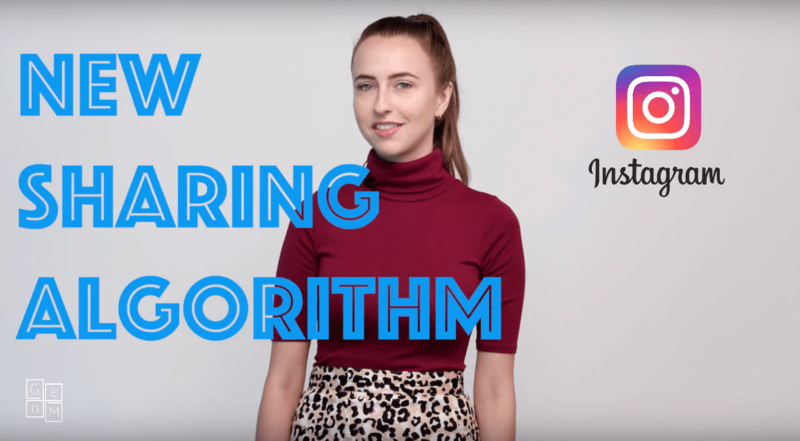 Are You Prepared for Instagram's New Sharing Algorithms? These algorithms now show more content from friends and less content from businesses. What does this mean for people who love to see content from brands they follow? They'll have to manually check those accounts because it won't be showing up in their feed as often.